Text STAY4FUN to 95577 for more info or click here for full details! 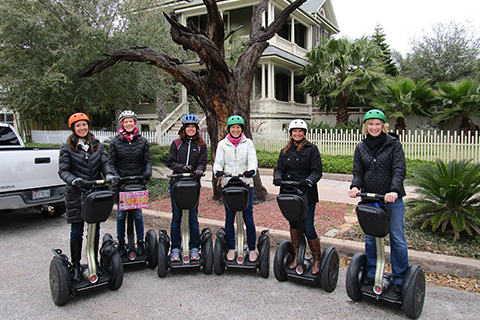 Do you want to cruise Galveston in style? Look no further! 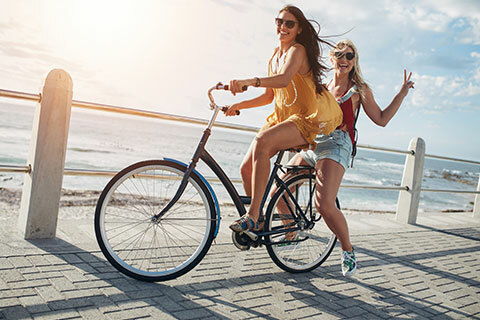 Jungle Surf Rentals has the perfect beach cruiser bicycle for you! Enjoy a leisurely ride on the beach and take in some of the wonderful sights of Galveston! Enjoy one free adult full day beach cruiser rental per unit, per paid night stay, no reservation required. Noncumulative and nontransferable. Unused admissions expire daily. 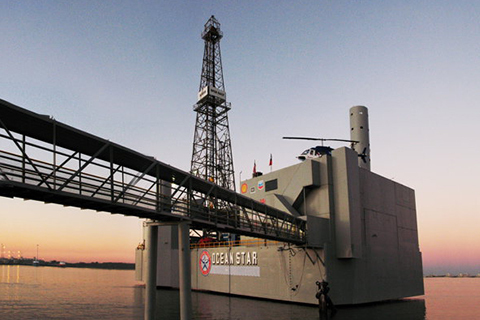 Our one-of-a-kind facility gives visitors the opportunity to learn about the offshore oil and gas industry, all while being aboard a retired jack-up drilling rig. Visitors can take the skywalk out onto the drill floor of the rig, or visit the exhibits on the pipe deck from the first floor of the museum. 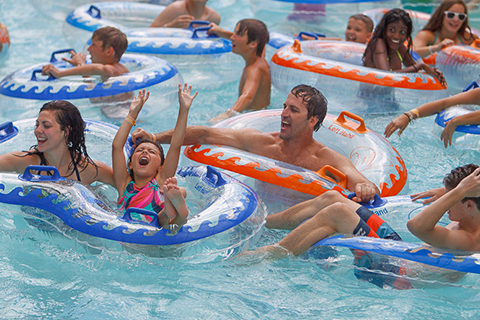 Schlitterbahn Galveston Island Waterpark has grown to become a family tradition. Pack a picnic and join us as we celebrate water, fun, and family! Longer rides, more thrilling slides, free parking, and free tubes are just some of the reasons to make a visit to Schlitterbahn Galveston a tradition for your family too.